I've just signed up to ONE and the fight against extreme poverty. I'd like you to join me. By supporting ONE, you have the opportunity to take action to support effective, proven initiatives that are delivering results in the poorest places on the planet: protecting families from preventable diseases like AIDS and malaria, putting children in school, providing economic opportunity and stabilising communities. Together as ONE we can make a difference! Have a good search of the ONE website and learn about their rich history. Scroll to the bottom of the screen and here is loads of links to good and easy to digest information. 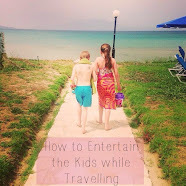 Blog about ONE to raise awareness and promote their latest campaign, see HERE. 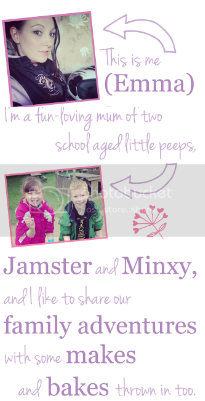 Add your link to the BritMums #ONEMums Linky below to help raise awareness about ONE and encourage people to sign up. 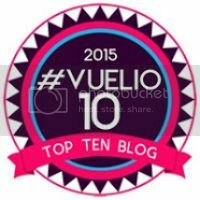 Blog about the journey Mich and Jen are taking and share some of their posts that way. See HERE for all the posts tagged Ethiopia on Mich’s blog and HERE and HERE for the ones on the BritMums blog. Write a blog to contribute to the ONE blog, this could give you exposure to a whole new audience! Tweet or RT any posts to do with the journey and ONE. 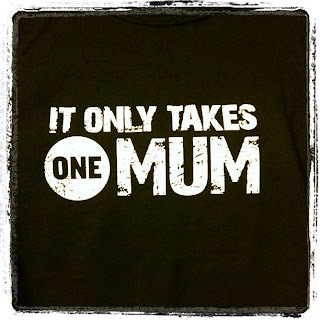 Use the hashtags #ONEMums and #ONEMoms (we’re using both tags to reach the Community Partners in the US too). Facebook/ Google + share any posts or use your status to raise awareness, encourage people to sign up. 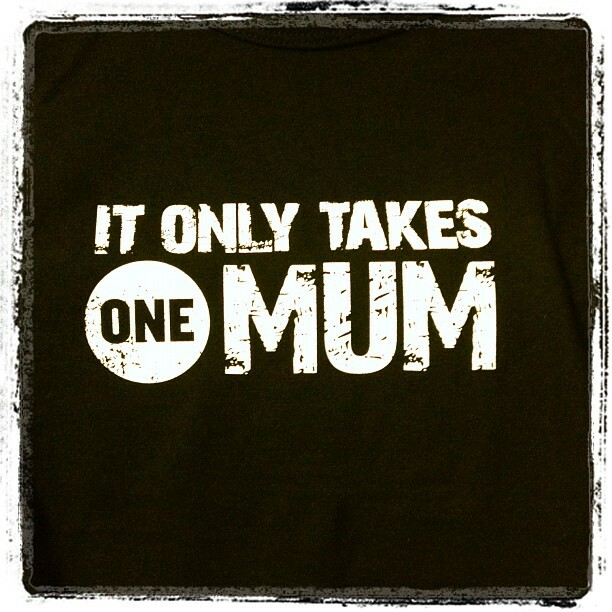 Pin any posts that have the #ONEMums and #ONEMoms hashtags. Talk to your family and friends about what you are doing. Use the email template HERE to send a message to your contacts.